Watchmenmusic.com has announced the release of a limited run 7" vinyl picture disc singles box set housed in a Watchmen slip box. Each double sided picture disc is dedicated to an individual Watchmen character. That’s 14 sides of vinyl containing My Chemical Romance’s cover of Bob Dylan’s “Desolation Row” and thirteen hand selected tracks from Tyler Bates' Original Motion Picture Score. Only 2,500 sets will be made and are now currently available for pre-order for $69.95. 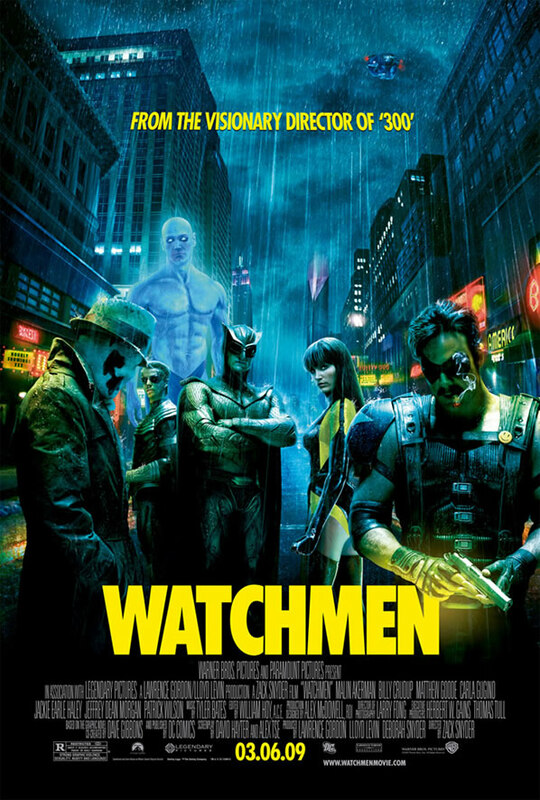 Now here’s the cool part — the first 1000 orders will receive an 11" x 17" Watchmen movie poster signed by composer Tyler Bates. Here’s the even cooler part — Watchmenmusic.com has given this Web site an exclusive coupon code that will give you 10% off of this limited edition box set. All you have to do is enter the coupon code “TheComedian” upon checkout to claim your discount.